Going Mirrorless – freaking out. 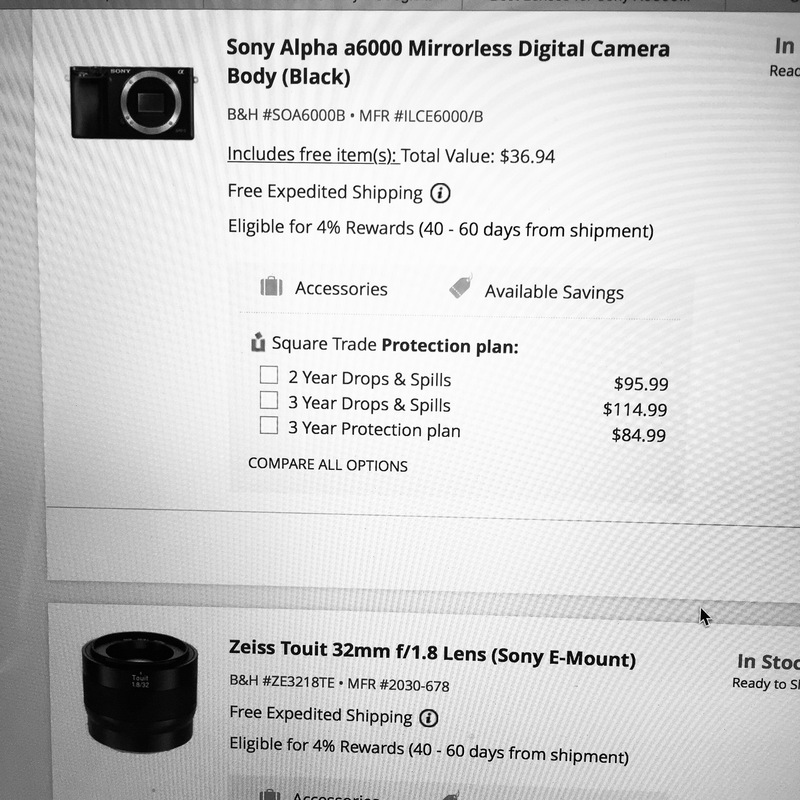 What lens to buy? I am trying the Zeiss 32mm f1.8 but really want a telephoto lens – the reviews are mixed. Any opinions??? This entry was posted in Photo of the Day 2016, USA and tagged Mirrorless, Photo of the Day, Photography, Sony on April 5, 2016 by Paige Shaw.